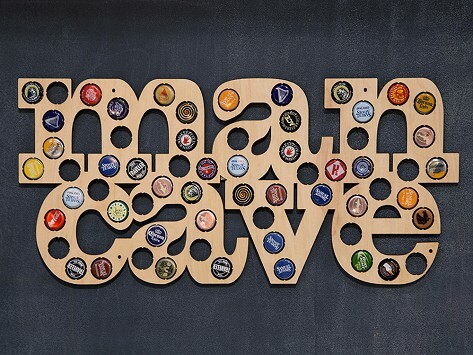 Torched Products creates laser-cut wooden wall designs made to display the caps of your favorite local brews. An eye-catching, American-made gift with plenty of shapes to choose from to fit any personality. 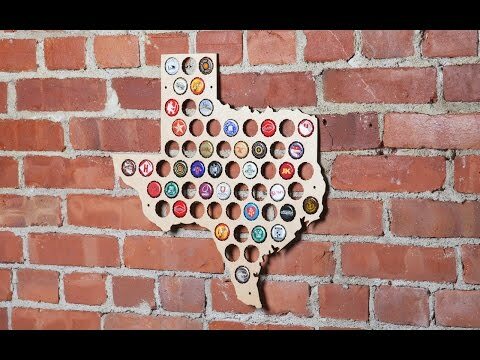 the wood cut out seemed a little thin, but still a very nice way to display bottle cap collection.